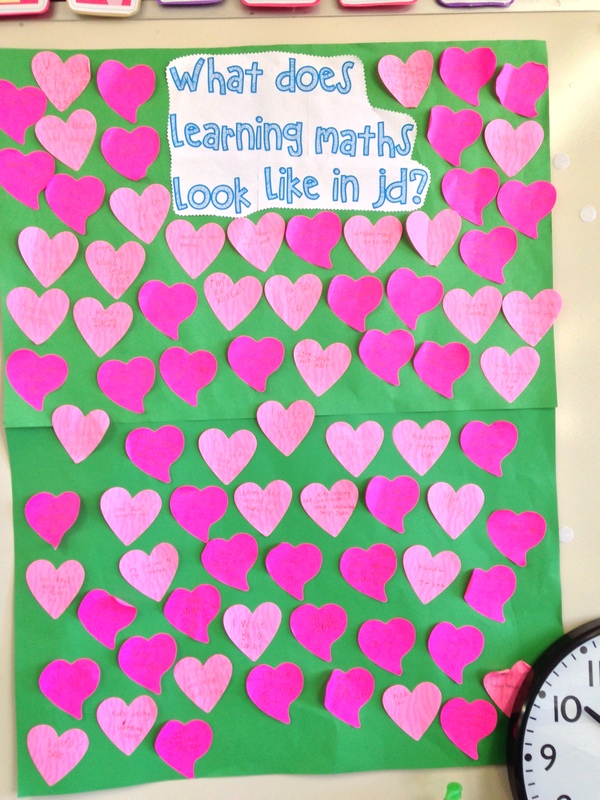 Question: What does learning Maths look like? How best will we learn? Visible Thinking & Learning! 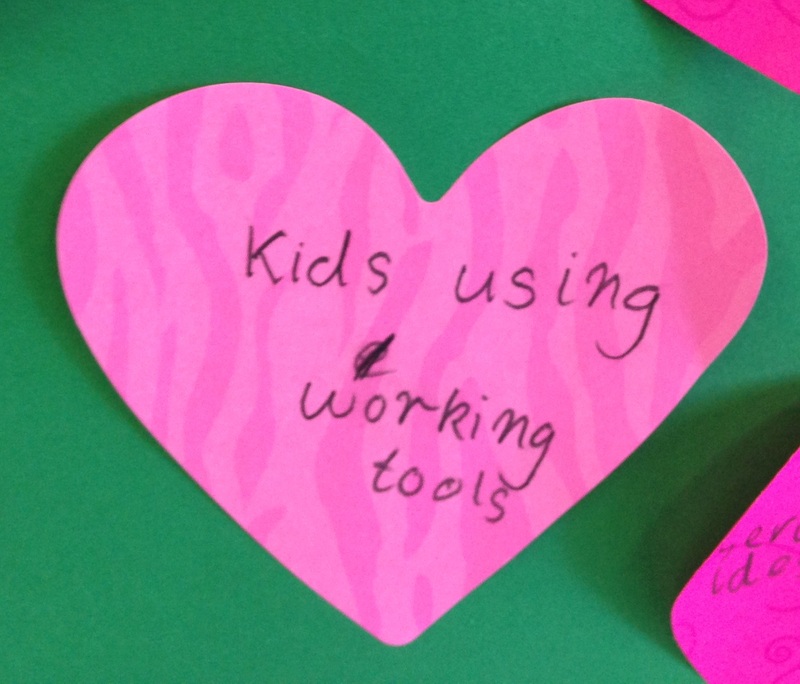 I asked my students to write on sticky notes what they thought learning Maths looked like. After our poster was finished we discussed their ideas and related their ideas to our Learning Cycle. The children were able to talk about our learning cycle and relate our school cycle to numeracy. 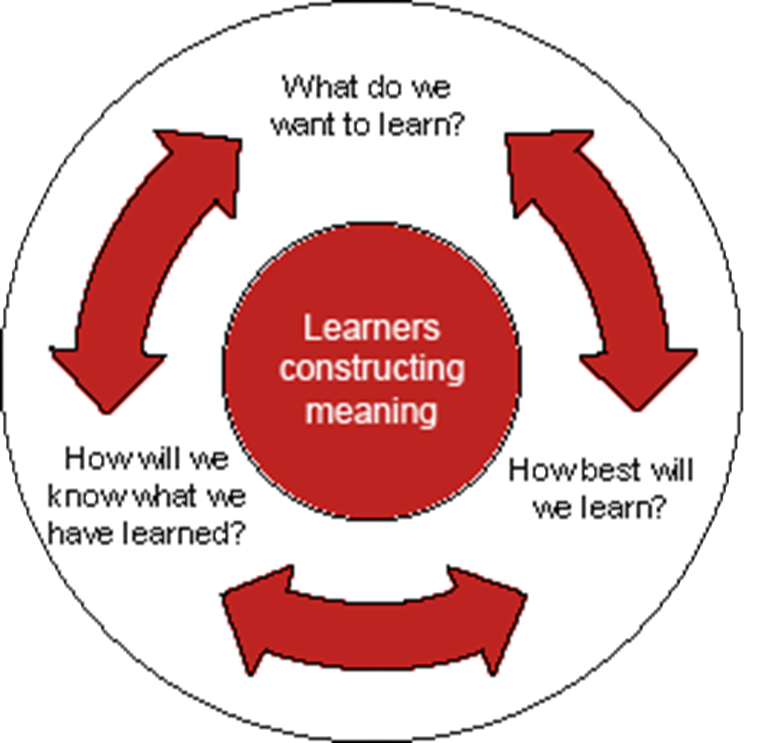 The Learning Cycle enables me to reflect when planning. I need to be able to answer these questions! What do I want my students to know / learn? How best will they learn? How will I know they know what has been taught? Making learning explicit to our students in all areas of the curriculum is essential. 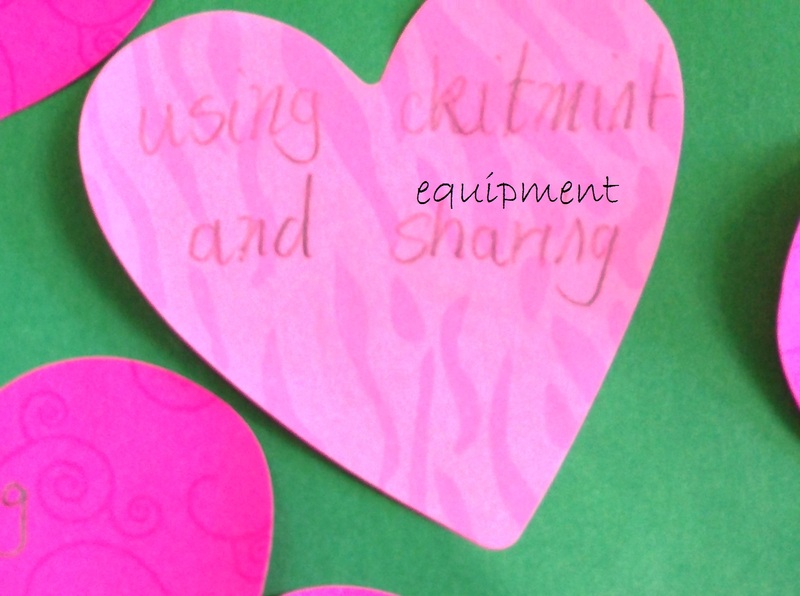 I’ve been exploring making thinking visible in all curriculum areas. Thinking tools and questioning are being taught and added to a collection of tools the children can choose from to develop perspective, vocabulary and an understanding of their world. One of the tools I’ve been exploring with my students is Point of View. This tool can be used for all curriculum areas, whether exploring a character from a book, developing a character for a narrative, or to solve and explore a general problem. When children put themselves in the position of others, their empathy and understanding of a problem, situation or character deepens. 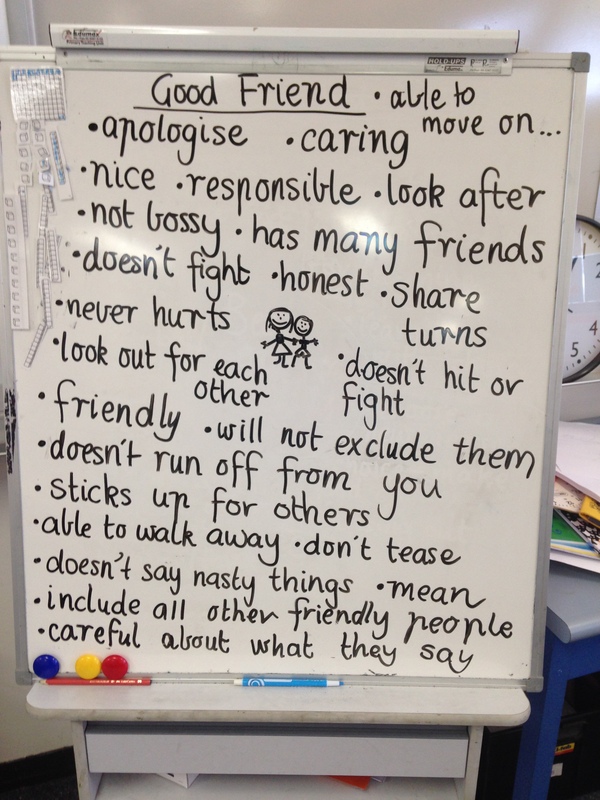 Our inquiry for the first 8 weeks of the year has been about relationships. 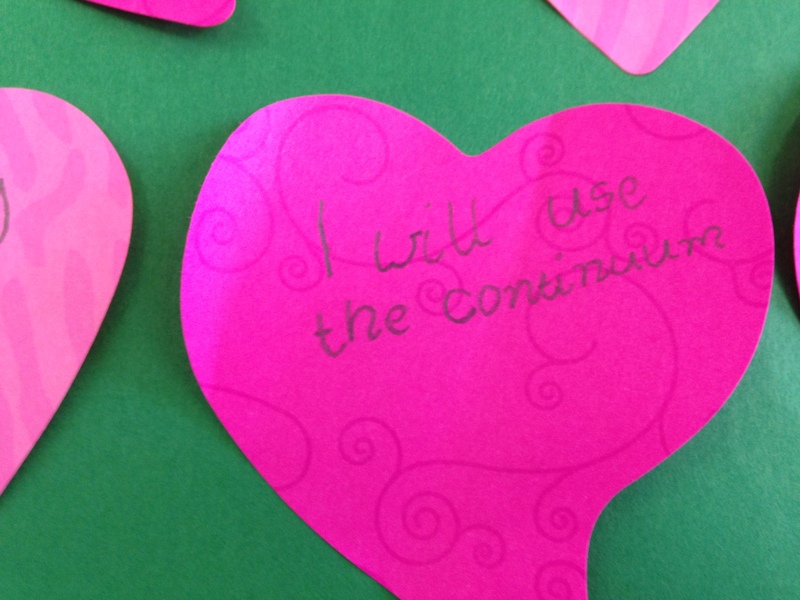 Central Idea: The relationships we have with each other affect how we feel and behave. How we develop relationships (What is relationship? What relationships do you have in your life? What makes it a relationship? What teacher questions/provocations will drive these inquiries? What/why do actions help to build healthy relationships? 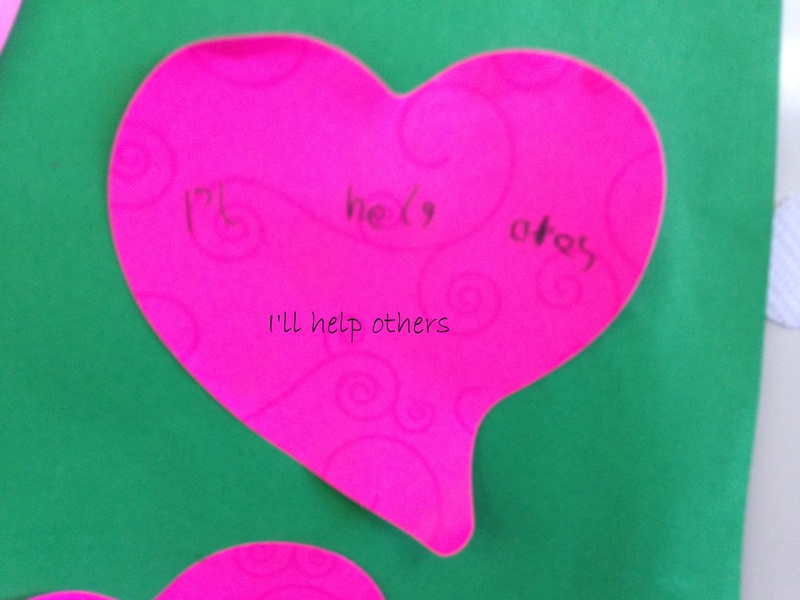 My students have been exploring the relationships they have in their world. 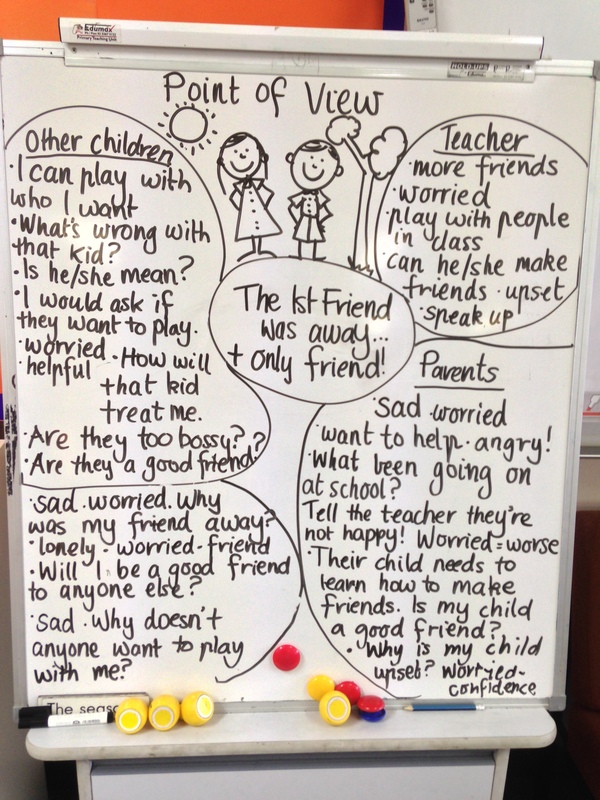 The Point of View has been a fantastic tool to help sort friendship and playground issues which is part of building healthy relationships. Young children can be egocentric and developing their understanding that there can be other views has led to a very inclusive group of young learners. The children have also used Point of View to understand the behaviours of a book character and to develop their own characters and plots when writing.